Happy Saturday, my dears! 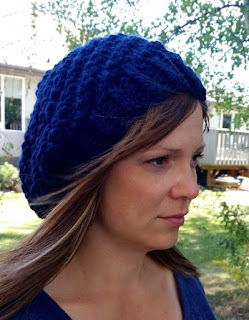 I am beyond excited to be the host of another giveaway from the dearest Stichin' Sisters of Cozy Up Designs. Their knits are my absolute favourite, I just cannot get enough! I am so thankful for these girls and their friendship. Take a look at their beautiful new torque that they have created - I am in love. Isn't it gorgeous? 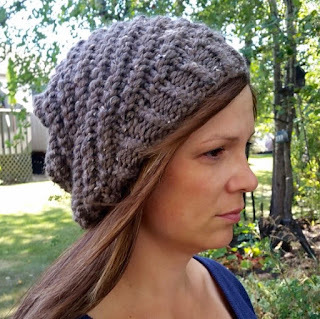 The Stitchin' Sisters have eight beautiful colours and I cannot pick with one is my favourite, but I do know one thing, this toque will be perfect for winter! 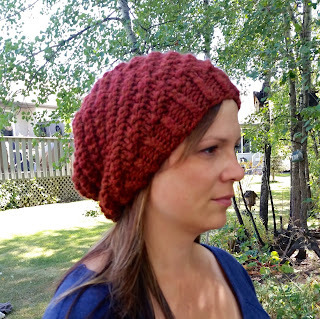 It is made with a soft wool and acrylic blend that is machine wash on gentle and tumble dry on low. 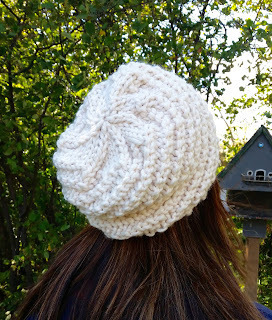 Down below is HOW you can win this lovely hat. 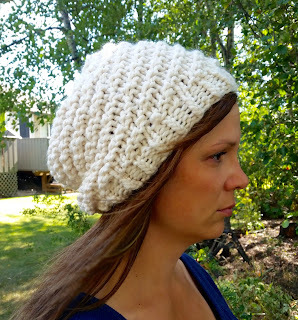 Please note that the Chelsea's Slouchy Hat is available WorldWide. What? 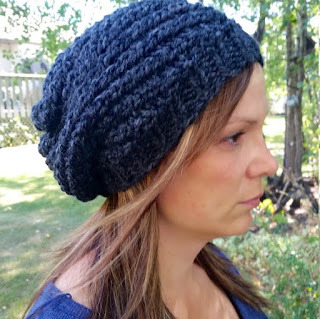 One lucky winner will win their choice of one Chelsea's Slouchy Hat from 8 different colours from Cozy Up Designs. - share this giveaway on Facebook, Instagram, Twitter or on your own blog. They are so lovely! I've liked their page. Thanks, Emily! And not an entry but we love our monkey booties from them!